Opportunity Knocks! 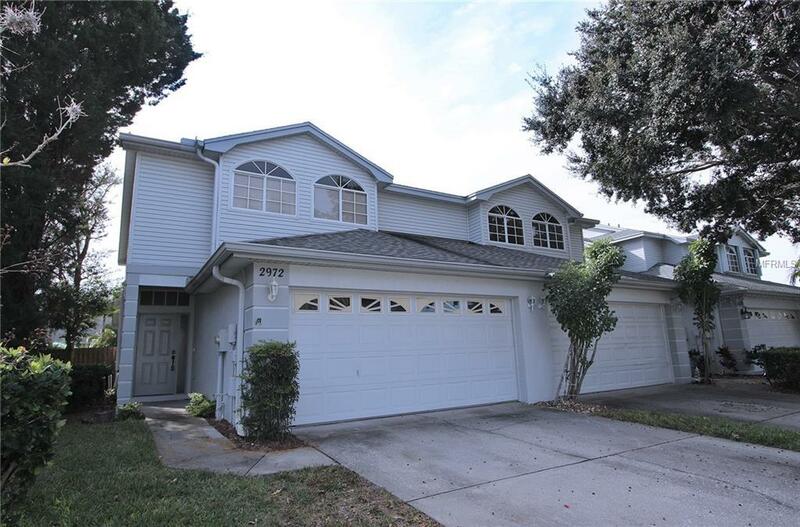 Fabulous 3 bedroom 2 1/2 bath, 2 car garage townhome available for sale in the desirable Brookfield Community in Clearwater. END UNIT! Access the backyard through the side gate. Updated lighting. Ceramic tile in kitchen, dining and baths. Inside Laundry room leads to 2 car garage. Eating space in kitchen. HUGE walk in closet in master bedroom. Large covered screen lanai with Spanish tile leads to spacious FENCED backyard. LOWEST HOA around at $210 per month. NEW AC 2017. Make this your home today! Listing provided courtesy of Lisa Hall Realty, Inc.